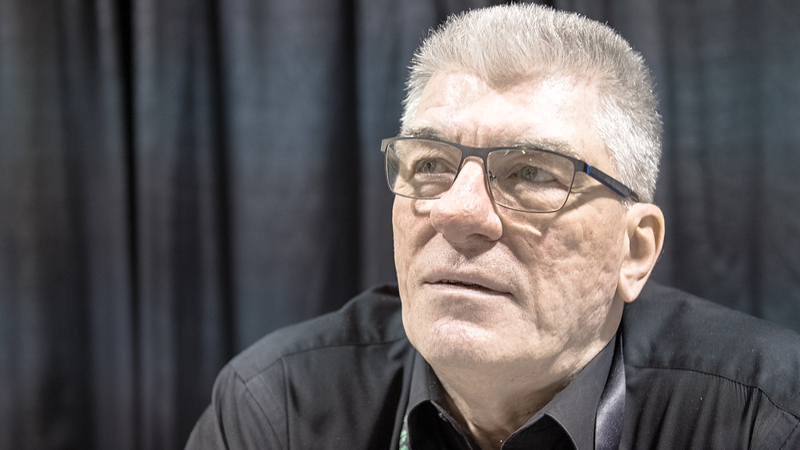 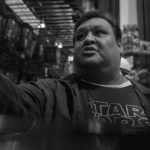 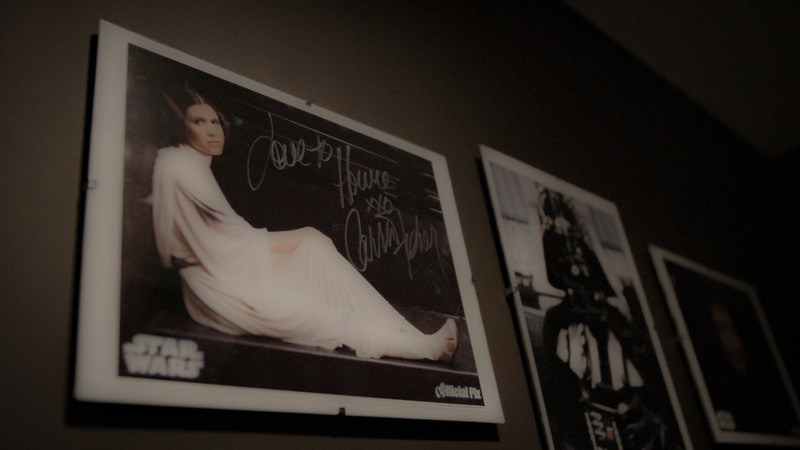 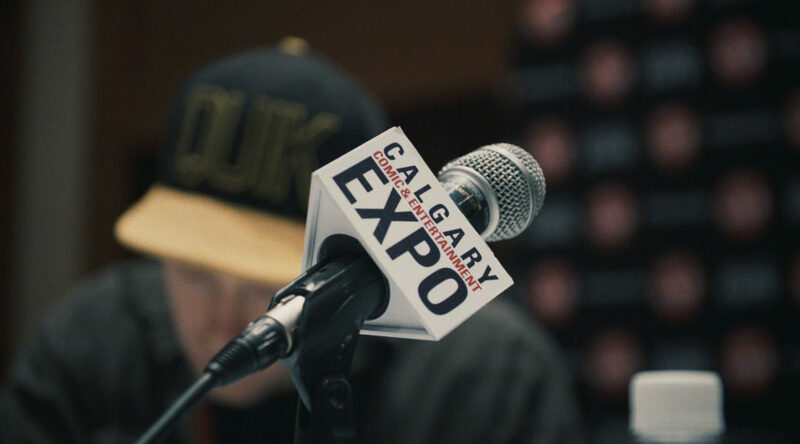 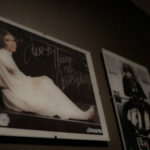 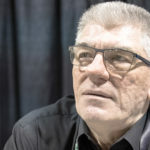 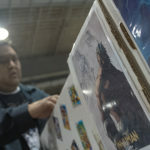 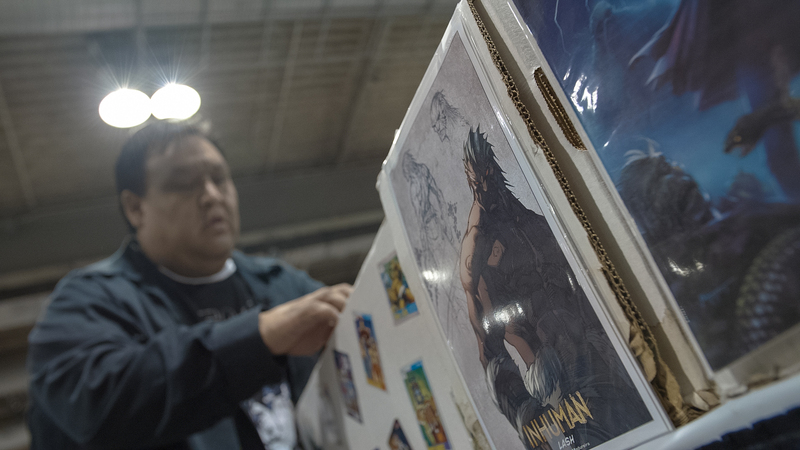 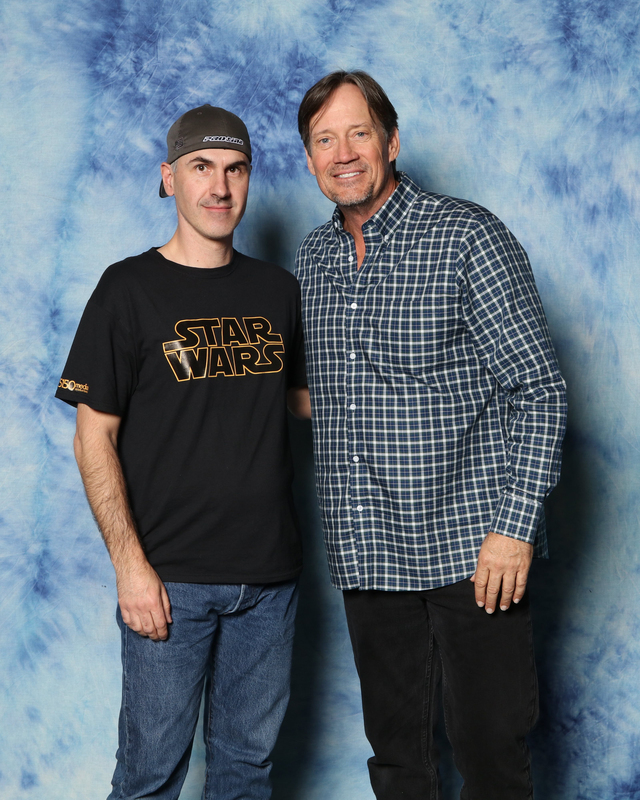 The Calgary Expo serves as the back drop for a handful of people from different walks of life to live what they love. 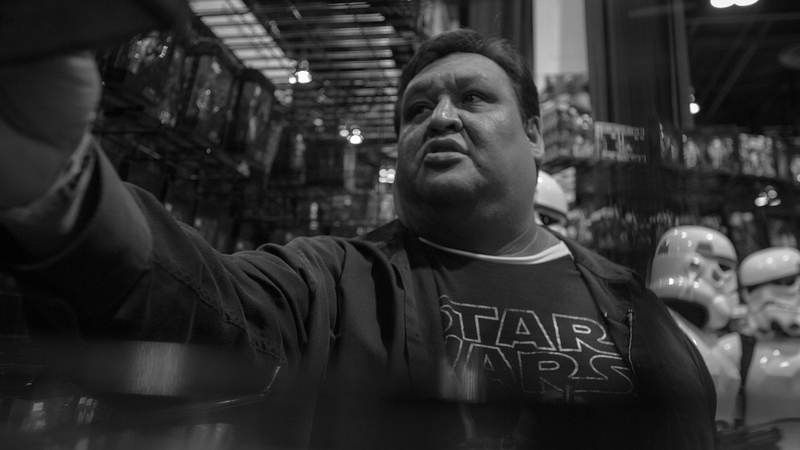 Howie Miller remembers how science fiction changed his life. 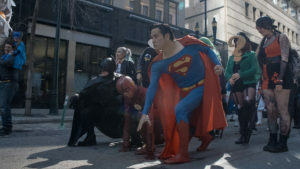 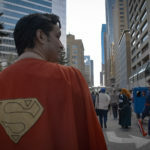 Trevor Goupil, a Superman Cosplayer, take a trip to a historic film set. 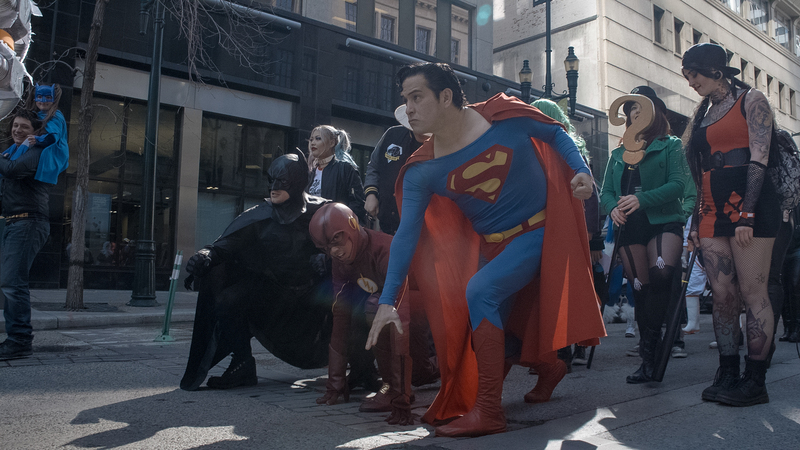 Watch Makeup Artist Amanda Tozser take Cosplayers like Niki Middleton to the next level. 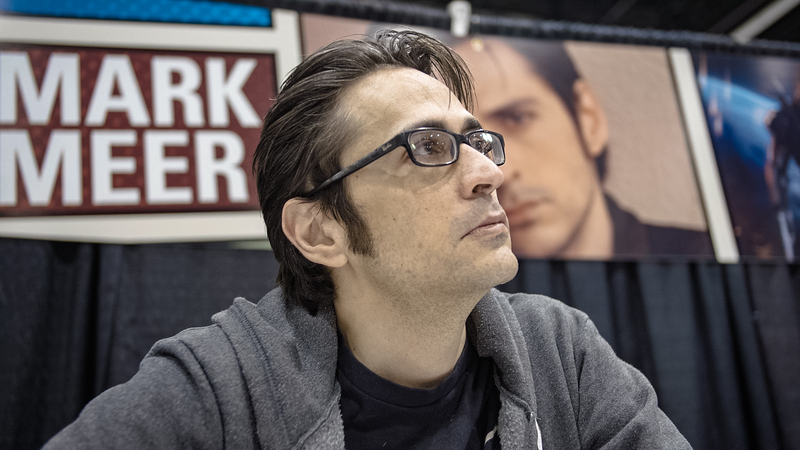 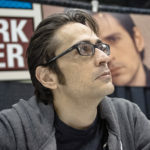 Listen to Mark Meer talk about why people come and host of other celebrities and fans discuss what’s so special about Canada’s most popular Entertainment Conventions. 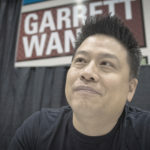 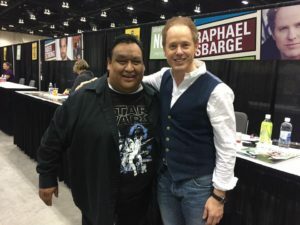 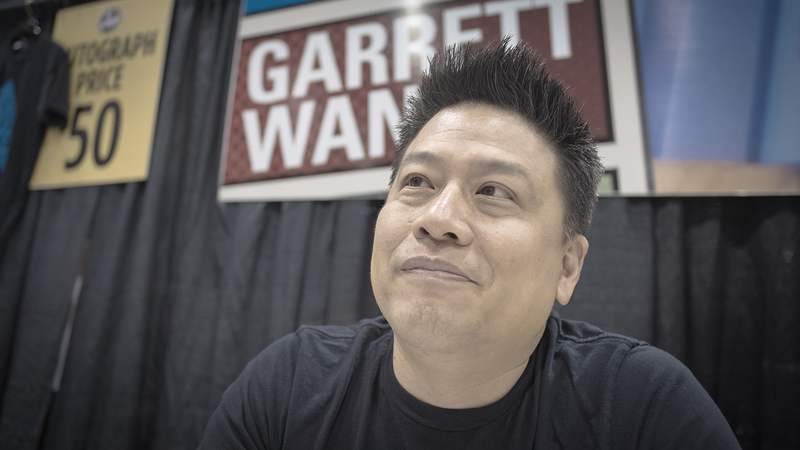 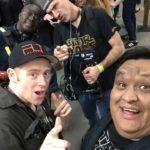 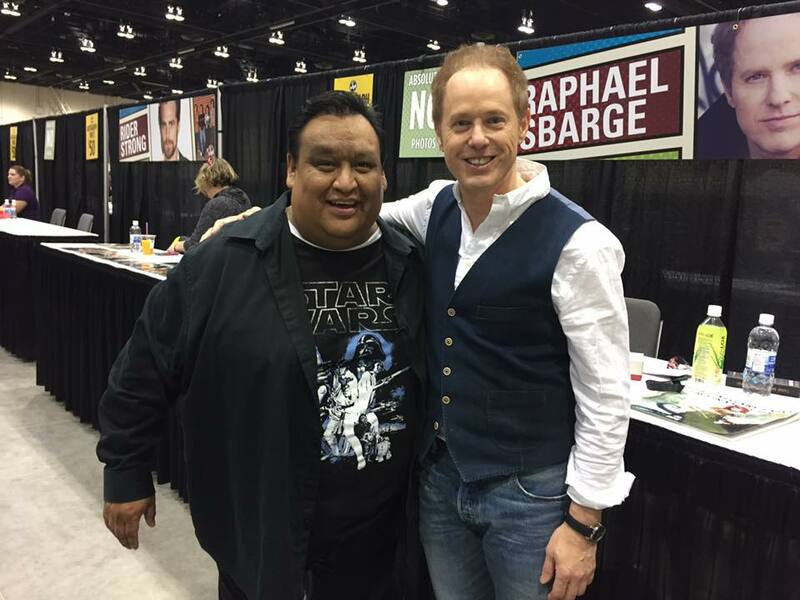 Raphael Sbarge​ tells us about his first convention experience and Garrett Wang​ reveals the bold move that the Calgary Expo pulled off to get put on the world stage! 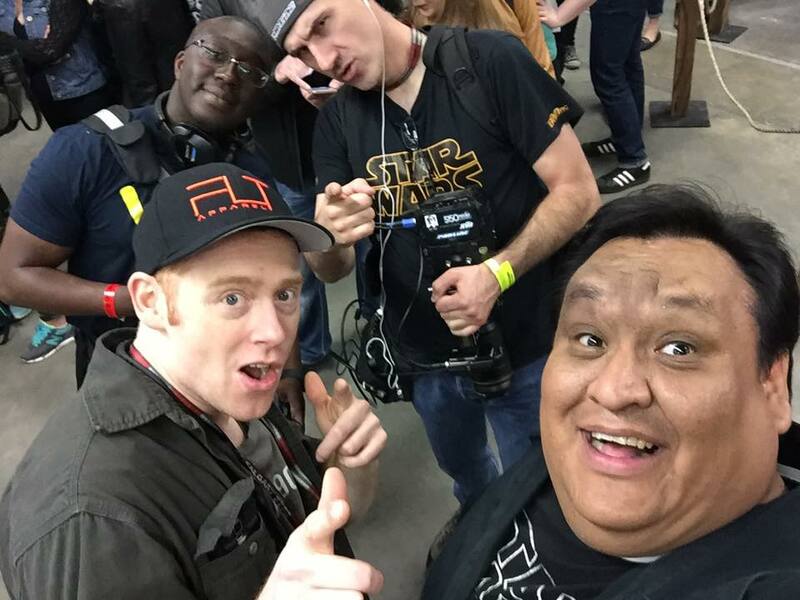 If you didn’t make the Expo, get comfortable, make some pop-corn and want our movie…it’s the next best thing to actually being there! 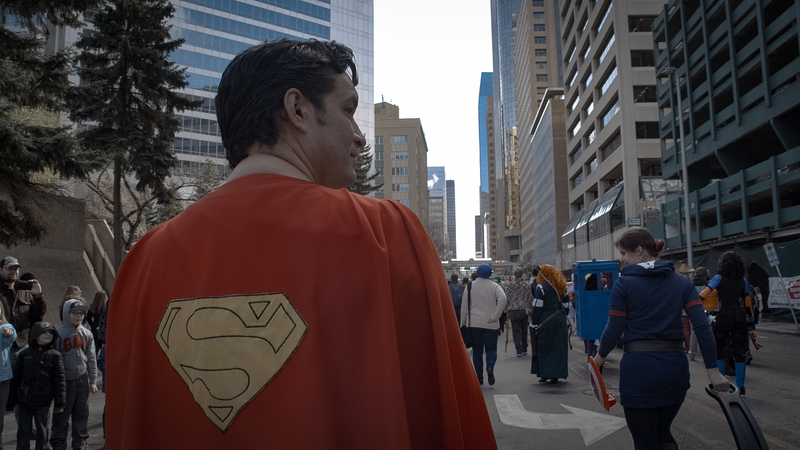 Special Thanks go out to Raphael Sbarge, Garrett Wang, Jim Shooter, Howie Miller, Mark Meer, Trevor Goupil, Niki Middleton, Kenny Hotz, Spencer Rice, Thaimu Turray, Kerra Drachenberg & Alex Kingcott!